Price Improvement! 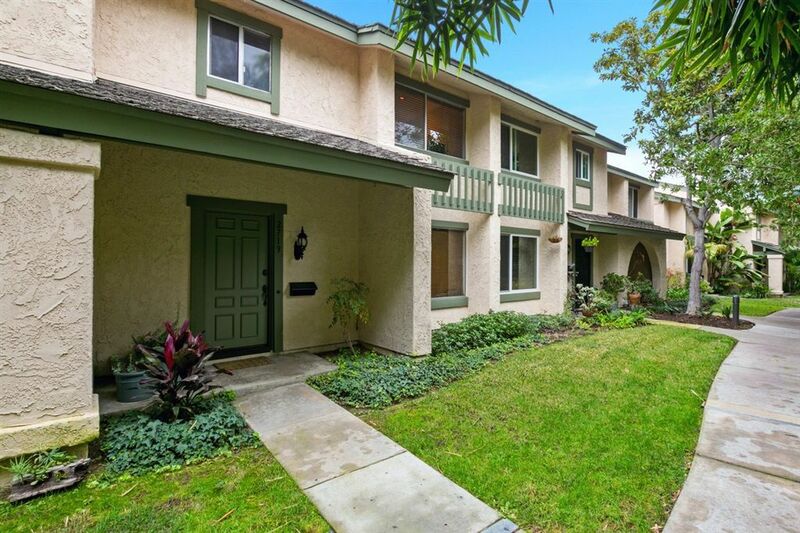 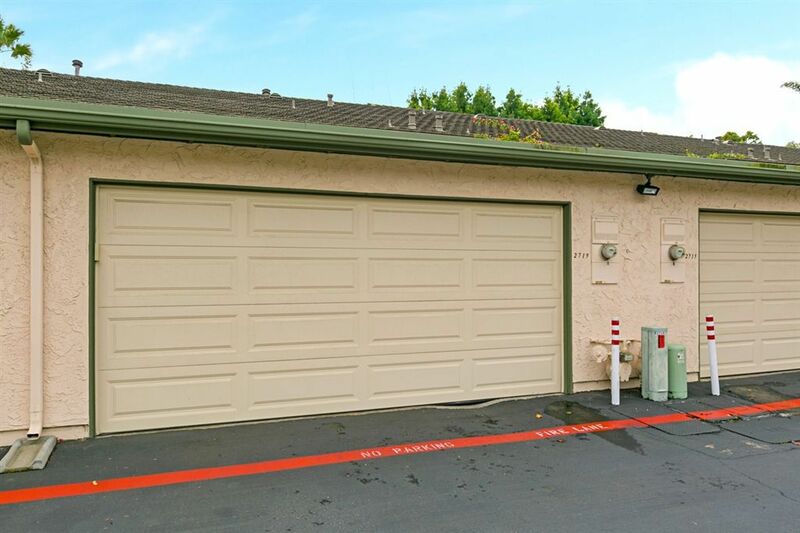 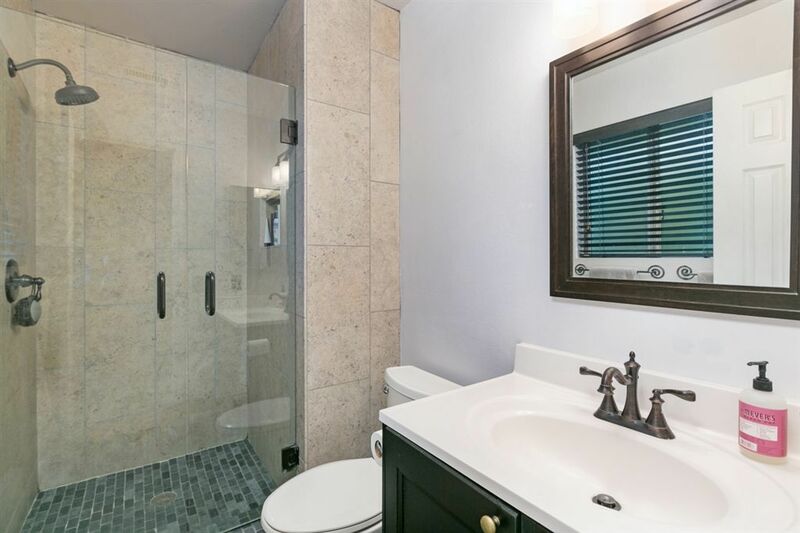 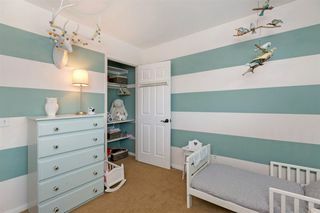 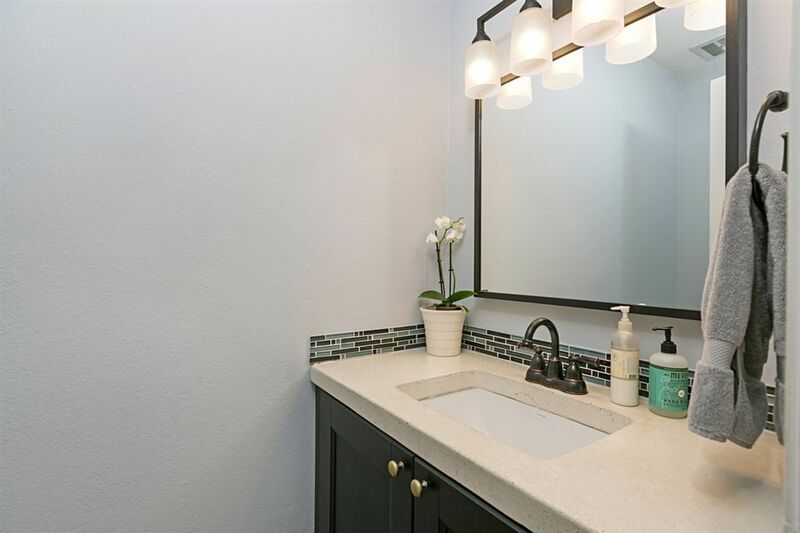 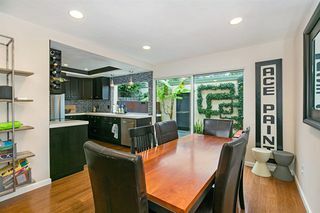 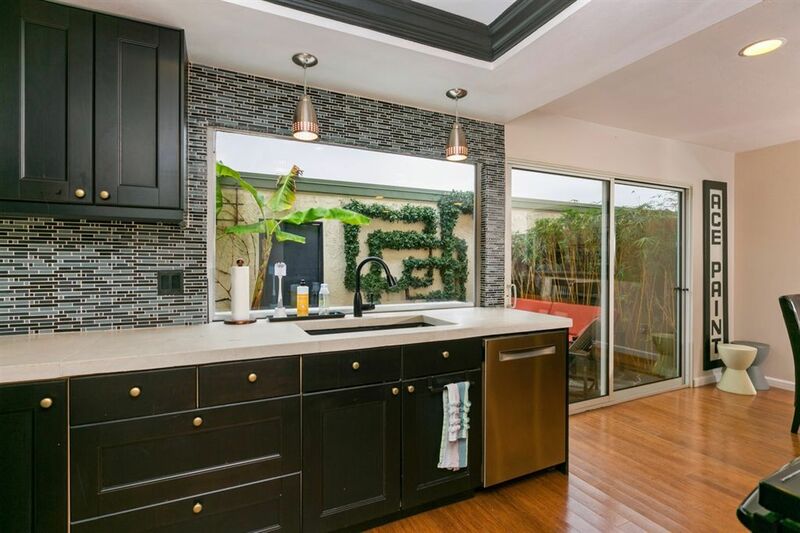 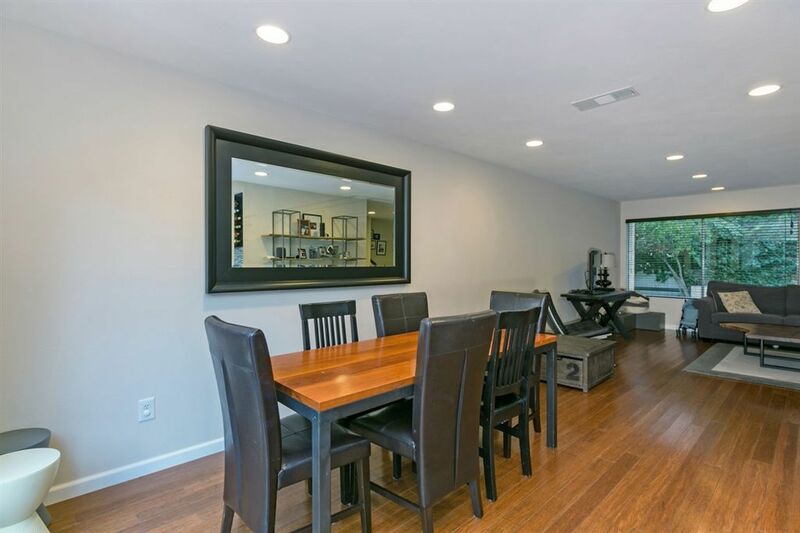 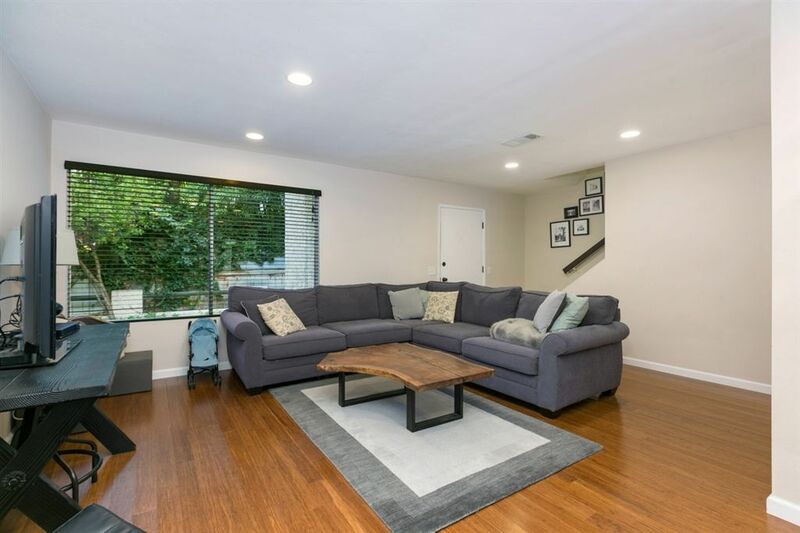 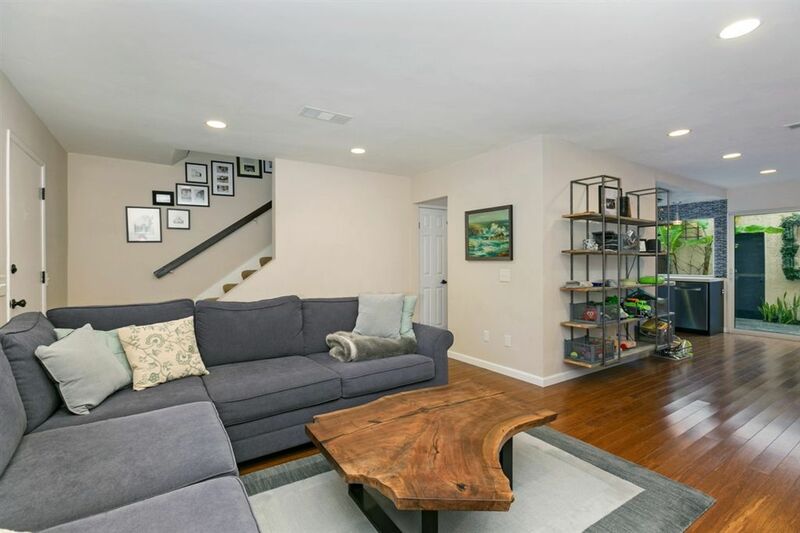 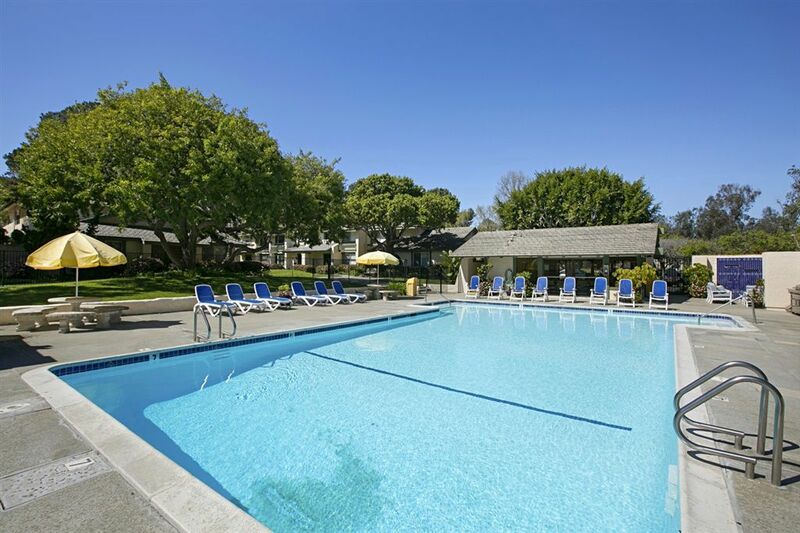 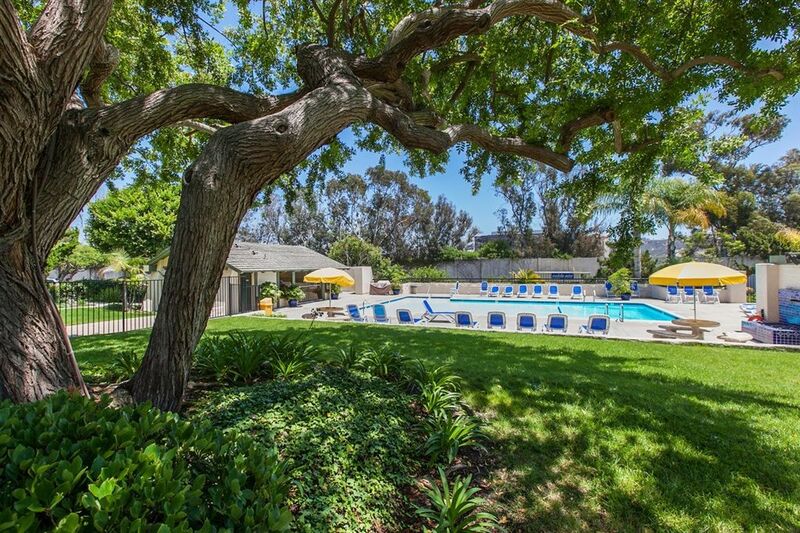 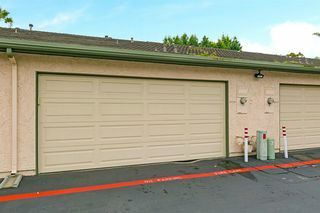 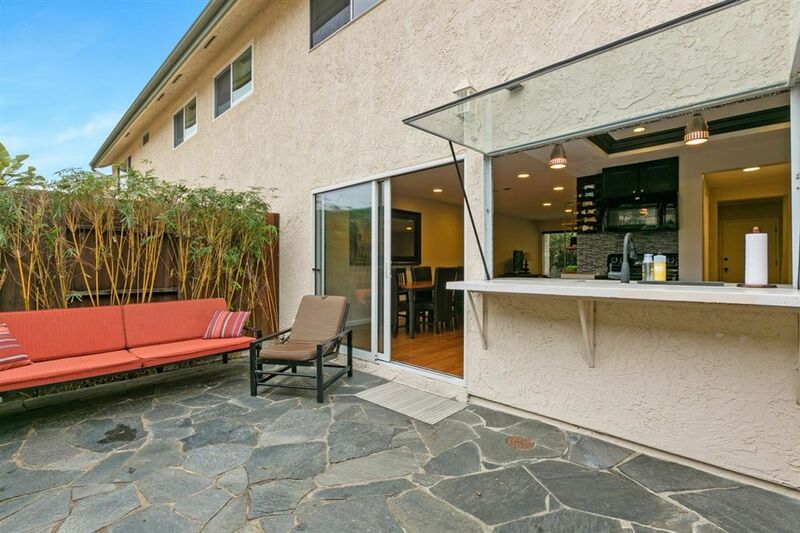 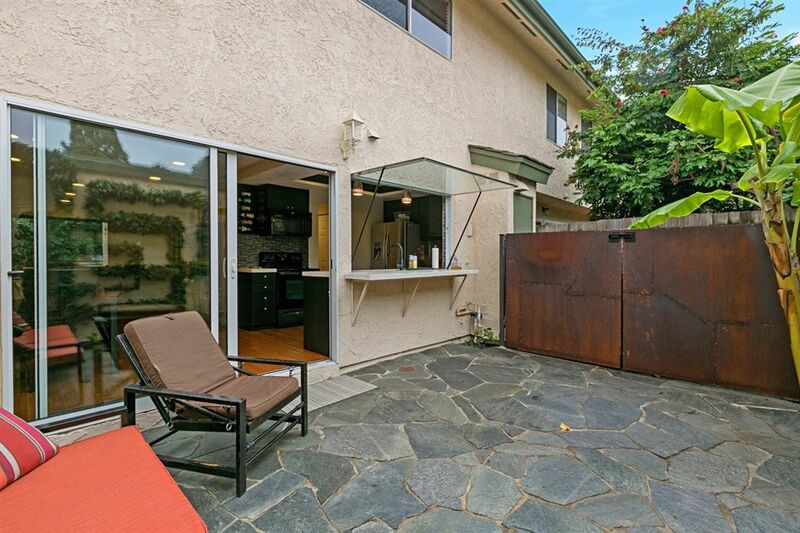 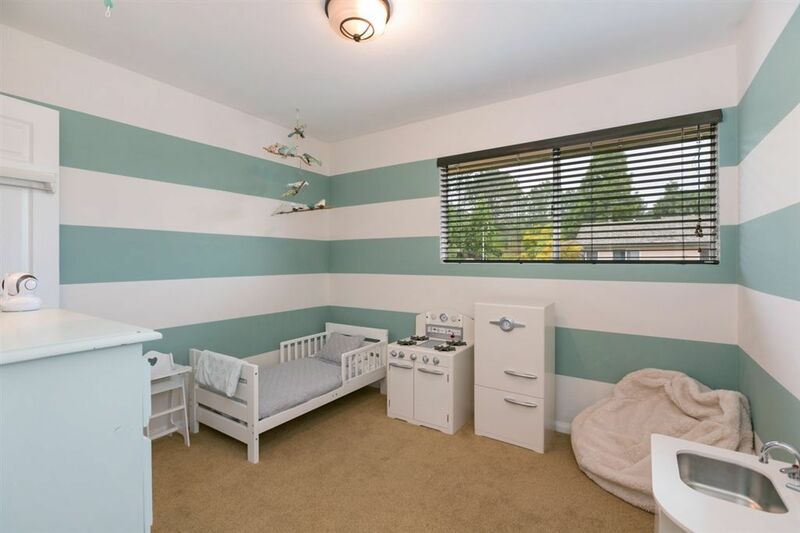 Beautiful turn-key townhome in highly sought after Del Mar Villas. Open concept filled with natural light accented with bamboo flooring. 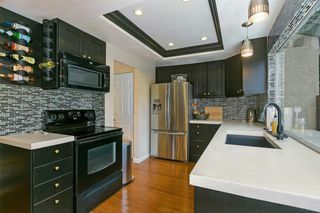 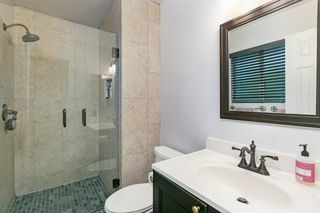 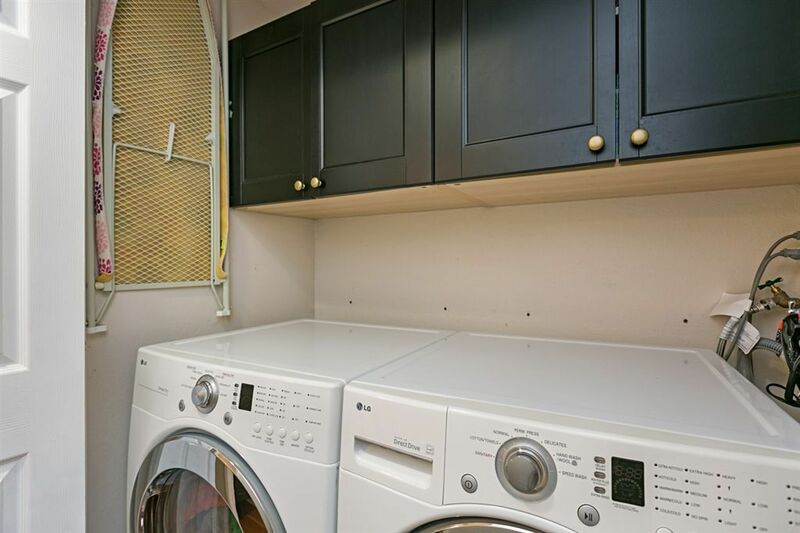 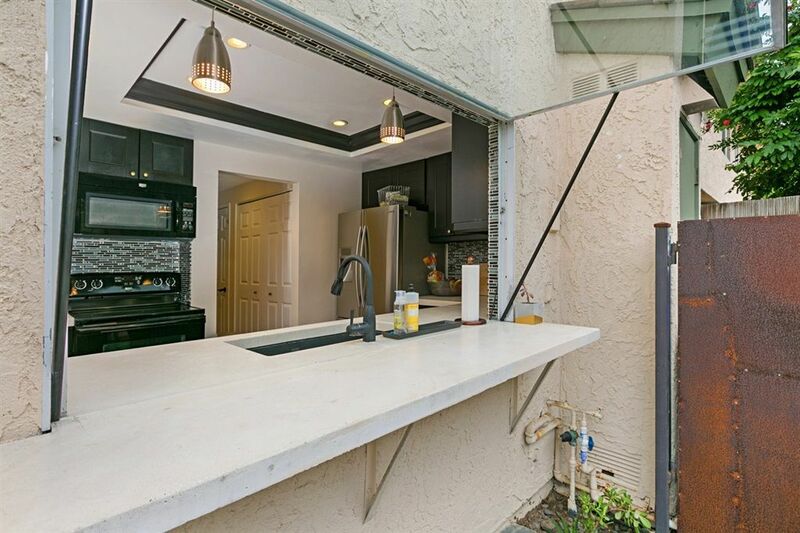 Gorgeous kitchen highlighted by concrete counter tops, newer appliances, designer tile. 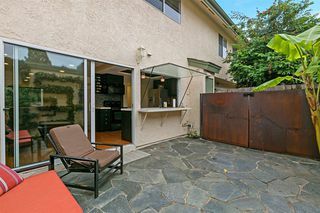 Custom pass through window from kitchen to patio perfect for entertaining. 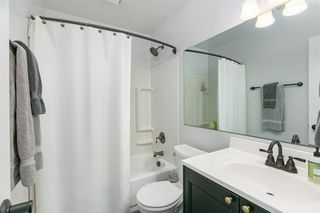 High efficiency lighting and newer paint. 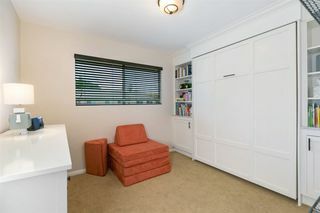 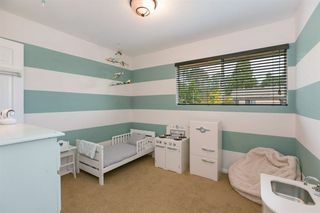 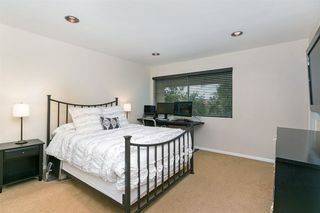 Upgraded murphy bed in one bedroom. 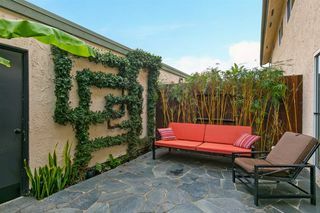 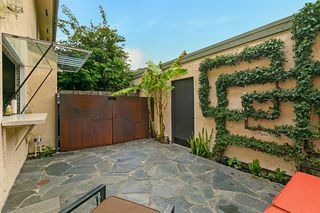 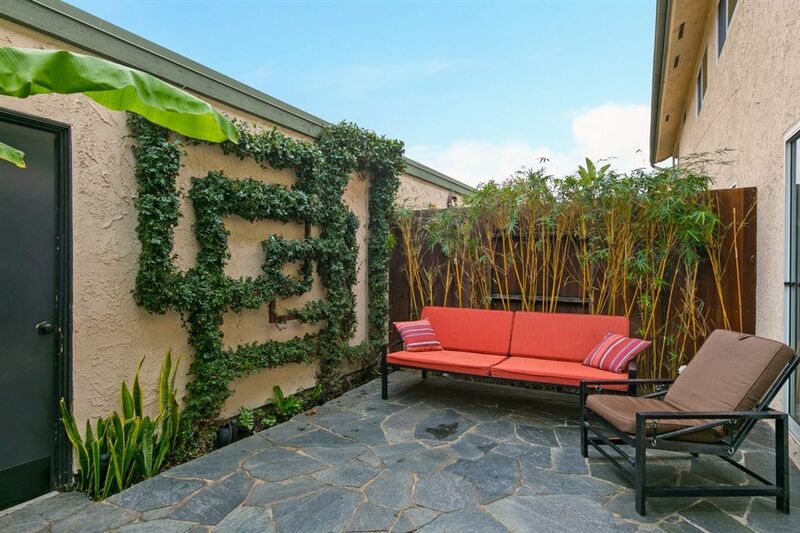 Landscaped patio with decorative plant wall creates a peaceful place for enjoyment. Quiet location in complex.